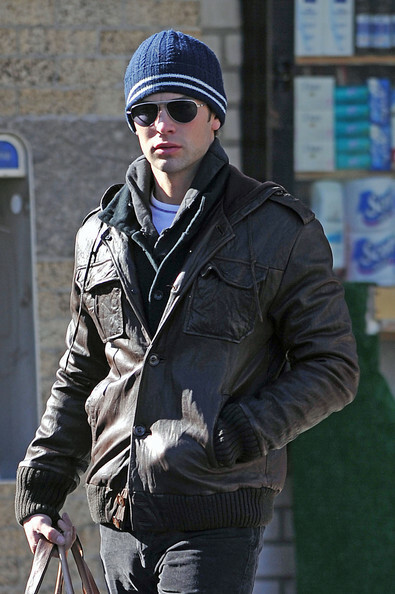 Chase crawford sporting a traditional skullcap. Find a similar style HERE! This entry was posted in Beanies, Celebrities in Beanies and tagged Mens beanie hat, Mens beanies on September 19, 2012 by WPAdmin.